Running a call center can be hell. If your employees aren’t complaining that the toilets are too far away, they’re calling in sick. If their computers aren’t exploding, the building is decaying around them. And that money you’d saved up to hire a handyman? It’s gone to cover salaries and make up for your failure to meet quotas. 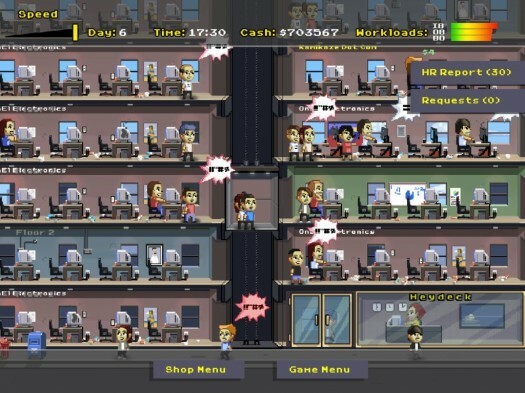 Or so I’ve learned from Smooth Operators ($2.99), a game about managing the sort of company that many of us have worked for and few could truly love. 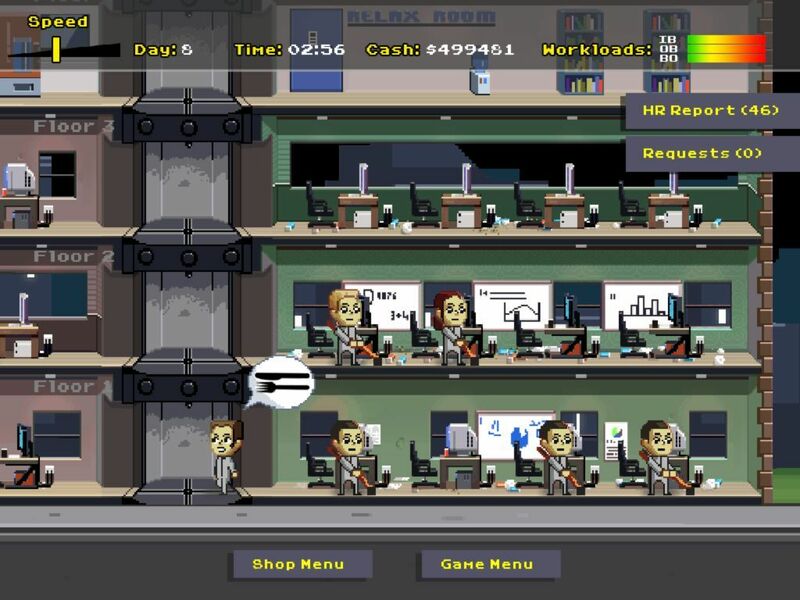 This is no glamorous simulation of a race car-driving, private academy-building game dev studio fantasy, it’s a hands-on delve into the gritty world of corporate resources. The first thing you’ll learn is that it’s possible to flame out within your first couple weeks—likely, even. Some sims keep you moving forward, constantly adding to your resources so that you can only fail to thrive, not to survive. This is not that sort of sim. 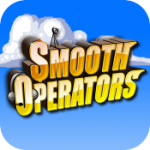 Smooth Operators lets you snowball downhill. It might start with your agents and managers getting a bit miffed that the elevator isn’t fast enough. Their moods start to tank. The coach you’ve hired to keep your employees happy gets overwhelmed, and she’s out the door before you have a chance to react. The productivity of your inbound and outbound agents dribbles away, and you can’t meet quota anymore. 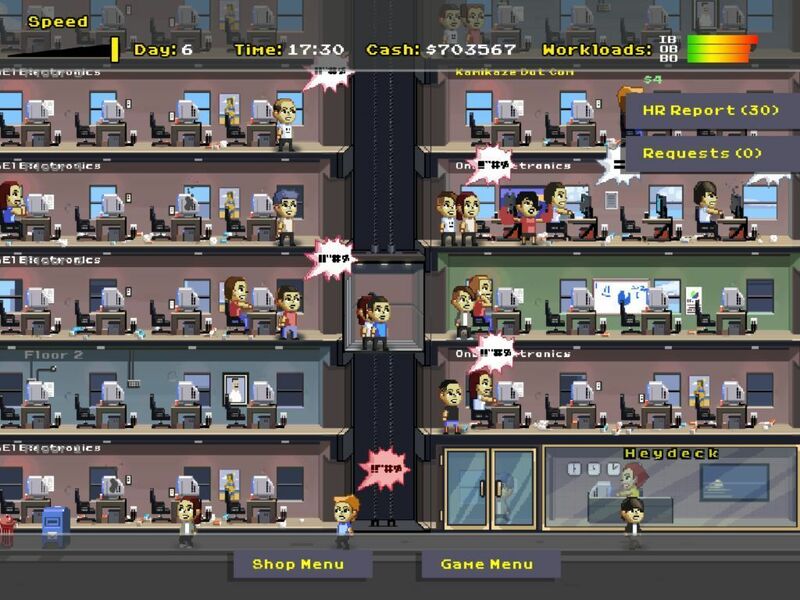 With your income collapsing, you can no longer afford to replace the employees that leave. It’s a nightmare, and it can happen before you even score a second client. This happens, of course, because Smooth Operators is a decently complex sim. You manage every aspect of your call center. At first you build new offices and fill desks with employees, but before long you’re catering to their needs, hiring, firing and rescheduling to make them as productive as possible. You tweak building layouts, purchase decor and pray that your service staff can keep your building intact while all this is going on. It’s certainly enough to dig its hooks in, assuming you can get past those first couple weeks. It strings you along by unlocking new features a day at a time, so the early game leaves you to play catch-up. Your floors will be filthy by the time you hire your first janitor, and some of your employees will be heading for a breakdown before you can hire a coach to keep them motivated. Ride it out and things get interesting. Collapse in those first couple weeks, and, well, there’s always another save slot. It’s hard to knock Smooth Operators for its complexity when most sims have been streamlined to the point where they’re hardly interactive. Its biggest issues are early issues: there simply isn’t much to do at the start, and you don’t have the resources you need if things start to spiral out of control. The game passes out rewards like candy in the first few days, but that’s a strange little bandage on a bigger problem. If you can make it past that point, you’ll be faced with the long-term problems of call center management. But there’s the rub, as well. 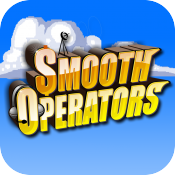 Smooth Operators is a call center sim. There are people who have a deep and abiding love for running call centers smoothly, no doubt, and I hope they’re well-placed in management positions. Other than them, is this anyone’s ideal fantasy of labor?